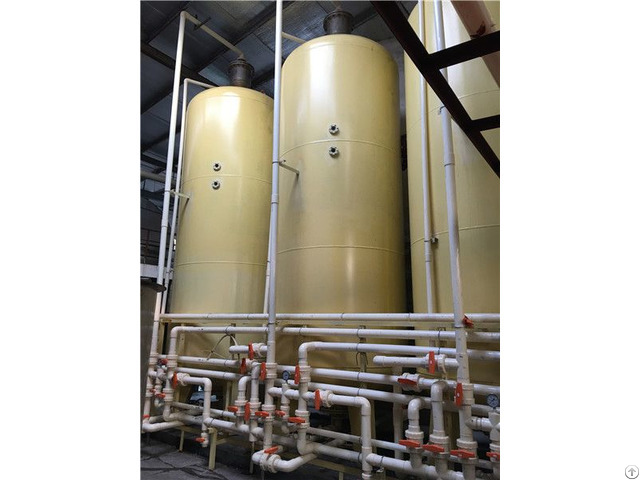 The Resin Ion-Exchange Plant is applied to the treatment of gelatin solution which is to reduce the inorganic Ion, so as to reduce the ash content. 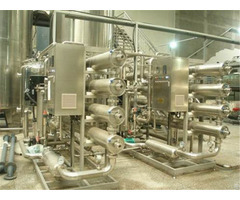 The gelatin solution flows through the two ion-exchange tanks, which are filled with cationic and anionic ion resin. The resin can be regenerated with dilute acid or alkali solution. 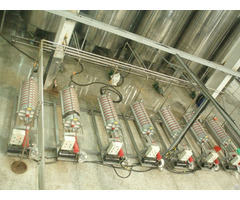 Two sets of ion-exchange tanks are applied, so the deionization and regeneration can be conducted alternately. Tianjin Wanfeng Chemical Engineering Equipment Co., Ltd was founded in 1995 and is located in Panzhuang Industrial Zone, Ninghe District, Tianjin, China. 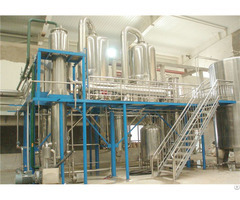 It has land cover 26500㎡ and building area is 13900㎡, as a professional company of designing and manufacturing gelatin equipment, we supply full set of gelatin production line, which are mainly including Treatment Washing and Neutralization equipment, Extractor, Membrane filter, Four-effect evaporator, Evaporative sterilizer, Band dryer, Votator, Dehumidifier, Filter, Grinder, Gelatin Blender, Plant of Gelatin Grinder Conveyor, Ion-exchange system, Vacuum dryer, Cutter and etc. We also provide chain service of design, installation, testing and training.